Taste ceiling light, is also named “Close to Ceiling”. The lights are based off the structural designs of being simple, unique and beautiful. Various ceiling lights offer to consumers plenty of choices. 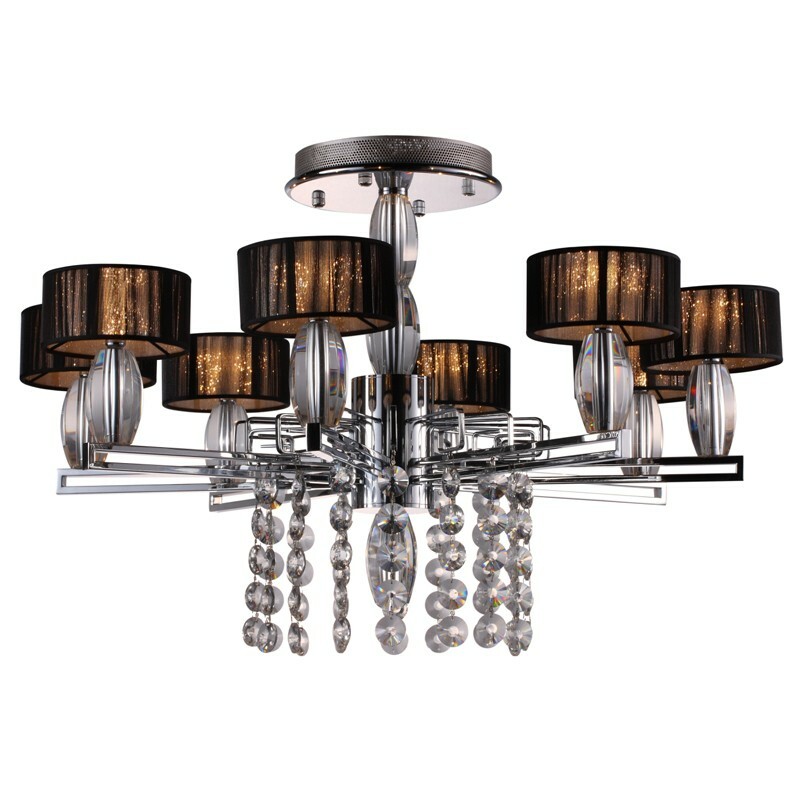 Taste ceiling lights make use of combinations of materials, such as crystals, silk, satin, glass, steel, aluminium create varies of charms, styles; using colours, finish, different natures of materials generate soft, clean cut, elegant, warm feelings of home. Ceiling lights are a common and must have lighting fixture for every and any household, office, factory or retail storefront. A right Ceiling light is not only used as the main source of lighting for illumination of households, but also brings you a warm and cosy home. Coconut Tree Lighting’s range of ceiling lights have all been chosen for their high and attractive design specifications before being allowed to make it onto our store front. 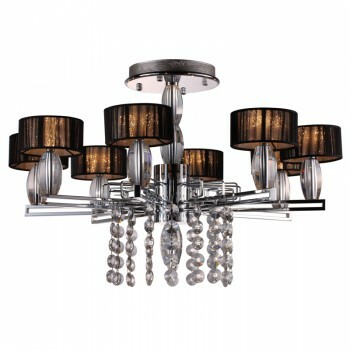 Hence, no matter which lighting fixture you choose from, you are sure to purchase an attractively designed lighting piece.